Nintendo has published the results for the 14th Splatfest for North America and Europe in Splatoon 2. 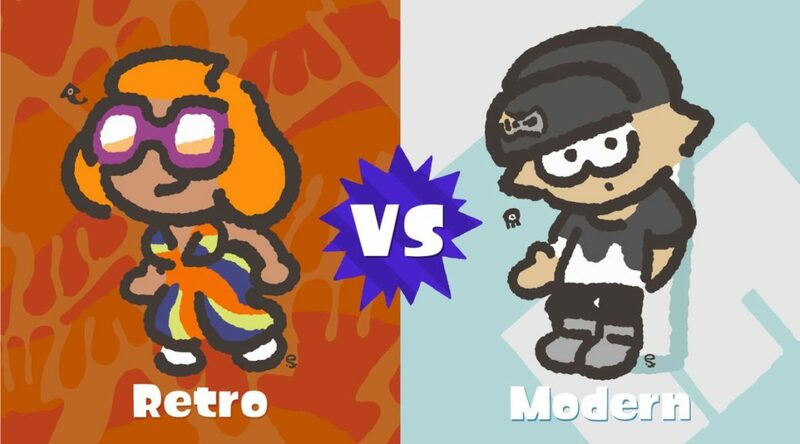 The 14th Splatfest was a battle between Retro and Modern. 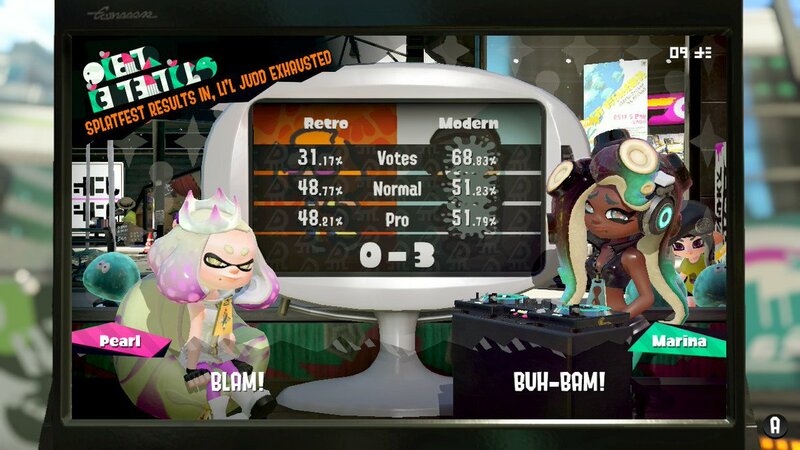 It’s also the first Splatfest to factor Normal and Pro wins in calculating the Splatfest results.